Starman, I am losing contact. What is your location! No response. Starman is nowhere to be seen. Yet his traces are everywhere. Music and verse, songs that change people’s lives, legendary appearances, different characters, sound and image – sometimes all too clearly, sometimes in the form of a riddle. A story about David Bowie. An adventure which unfolds like a crime story where pop culture interfaces with science fantasy and reality crosses over into fiction. 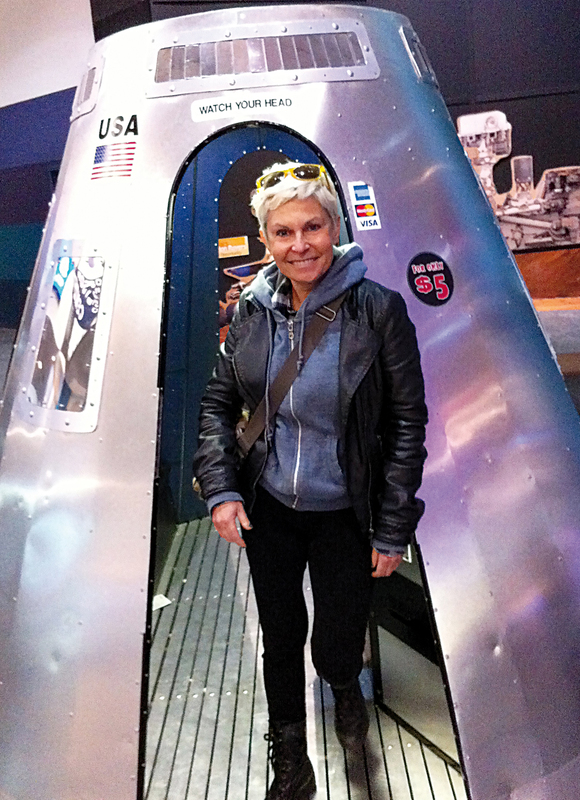 Maria Markouli has been assigned a mission, to locate Starman.